your door, on time. Our ambition is to simplify your life. Closed system catheters combine the latest advancements with trusted features to help reduce urinary tract infections while allowing the flexibility and control that you need to manage your continence with confidence. 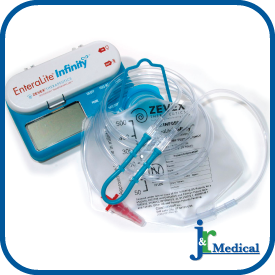 We offer a complete line of enteral feeding products and supplies. Nutritional supplies for both adults and children as well as all required kits, tubes and feeding pumps can delivered to your door. At J&R Medical all of our youth and adult diapers, protective undergarments, incontinence pads and absorbent underwear protect and fit better than most. At J&R Medical we offer a large selection of medical products (urological, enteral, incontinence, ostomy) for clients and hospitals alike all over the nation! 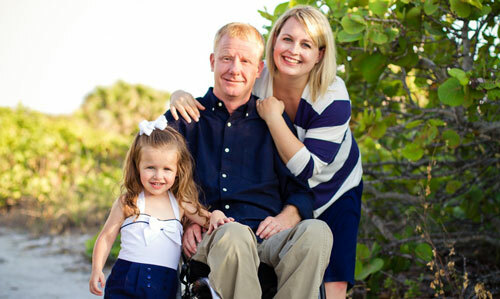 We’re here for you, when you need it, with our entire line of medical products delivered right to your door. We offer several options for different styles, brands, and price ranges to meet your needs. 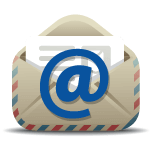 Contact us today to discuss just what medical products might be right for you! 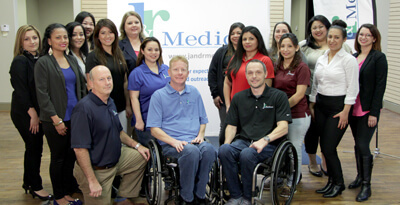 J&R Medical’s vision is to be an all inclusive medical supply company that address and meets the needs of the community while offering education and outreach to individuals living with a disability. We treat our customers like family. 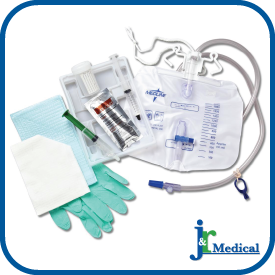 J&R Medical has been a leading source of medical supplies for years because of our superior commitment to provide you with the absolute best in product quality and customer service. Our highly trained staff will help you make the best choices for your needs, while providing you with friendly service and expert advice. Every effort is made to ensure that your experience is as pleasant and efficient as possible. Our business is your good health! Please click the logo above to find out more about how 180 Medical can help you with your medical supplies and services.